We’re giving away Poker Tournament Dollars! 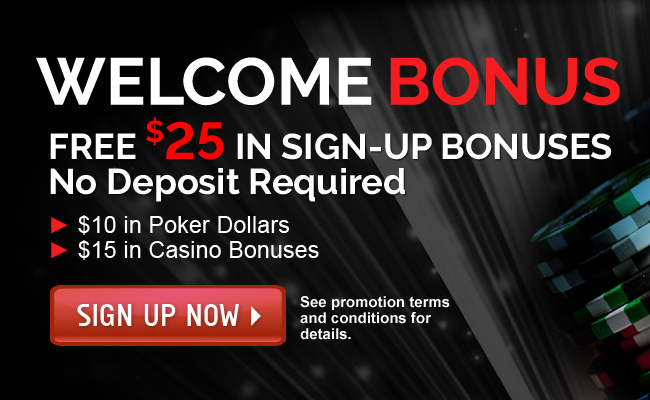 Make a deposit now with promo code PokerDollars25 and get a bonus that can be used towards registration for daily poker tournaments. 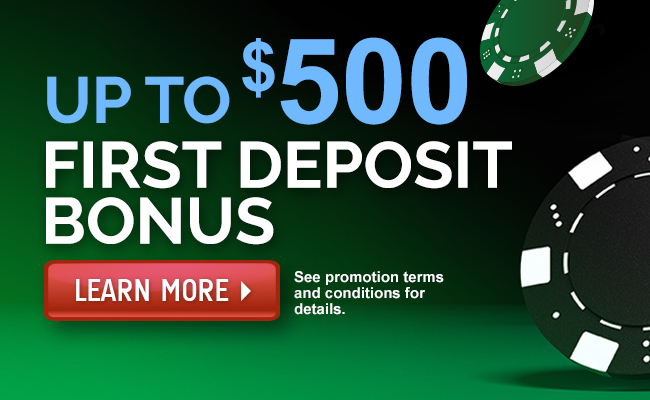 Deposit $25 or more into your poker account with code PokerDollars25 and receive $5 in poker tournament dollars. Players may qualify for this promotion once during the promotional period. Tournament dollars expire 15 days from issuance. Poker Tournament Dollars will be issued within 72 hours of deposit. Promotion period: December 1st – 31st. 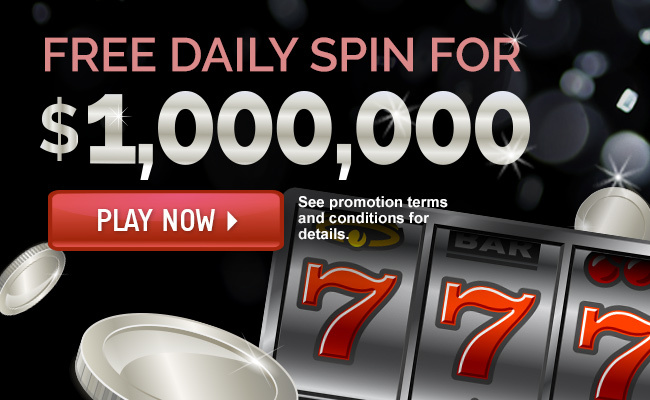 This Deposit Bonus promotion is valid from December 1st – 31st. on PalaPoker.com. 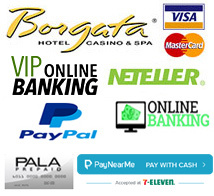 PalaPoker.com players who make a deposit using code PokerDollars25 will receive $5 in Poker Tournament Dollars. Players may only qualify for this promotion once during the promotional period of December 1st – 31st. PalaPoker.com is a free service, sign-up opportunities exist via www.PalaPoker.com. PalaPoker.com reserves the right to change or cancel this promotion in its entirety at any time. PalaPoker.com also withholds the right, at its discretion, to exclude any individual or individuals from participation.